The decision to suspend the export of maize and other related products is a welcome move, the North-Western Federation for Business Development (NWFBD) has said. 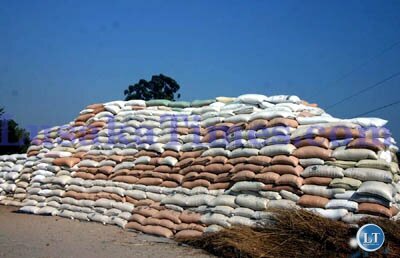 Federation president Mukumbi Kafuta told the Daily Nation yesterday that the move was timely and it would enhance the food security in the country and help stabilise the prices of mealie meal. He said market regulation was part of a broader debate in developing economies, which raised the question of the respective roles of government and private actors in the administration of economic activities. ‘’We welcome the move by Government to effect a ban on maize exports. 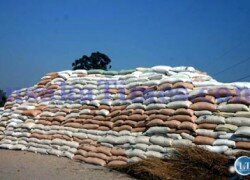 This will improve food security,” Mr Kafuta said. He said food security was critical to any country, stating that bans and other interventions could allow Government to protect consumers from the implications of high commodity prices. “The exportation of maize and mealie meal out of Zambia might make the commodity to be scarce in the country which may result in increased prices and mealie meal shortages,” he said. Mr Kafuta however said a lot needed to be done if smuggling loopholes were to be sealed. ‘’What Government needs to do is ensure that all those that are working against the Government are dealt with, because what will happen is that despite the ban, there will still have a lot of smuggling. ‘’It appears there is a cartel and so Government should carry out an investigation and bring to book all those involved,” he said. He also urged the Government and the business community to look at the agro sector as a lucrative sector and invest heavily in the area so that the country could start exporting the agro products to attract foreign exchange.